Fashion, just like history (as the saying goes), is known for repeating itself. If summer was any indicator of the upcoming trends, kitten heels are back again, and they aren’t going anywhere anytime soon. So, when you’re looking for the perfect pair to invest in to complete your fall wardrobe, we suggest suede kitten heels. 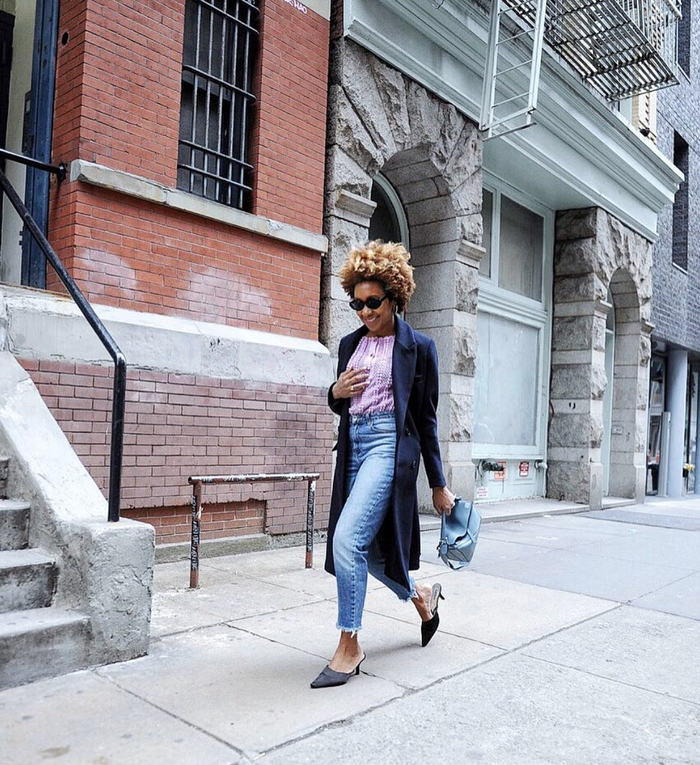 Whether you were a fan of them the first time around or are finally pulling the trigger on kitten heels for your personal closet, you can’t deny that this style has become a total classic (again). The suede version of this shoe trend easily updates a casual everyday ensemble, and the general height provides a more comfortable alternative to sky-high stilettos around the office. Whichever way you choose to wear these adorable suede kitten heels, we can promise you that this summer shoe trend will continue to be your saving grace in the coming season. Ready to add a pair (or two) to your fall wardrobe? We’ve searched high and low to find the best pairs to add to your closet now. Available in sizes 35 to 40.5. Wear these with a pair of jeans. Available in Italian sizes 36 to 40. This heel is so interesting. We love this chocolate brown color. Wear these to the office or to a fall wedding. We love a good statement heel. You can't go wrong with these Ganni classics. 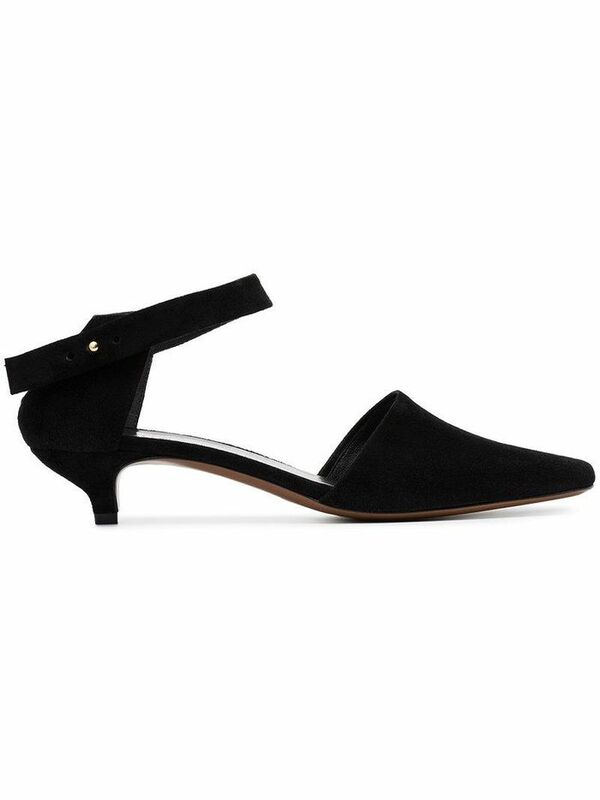 Leave it to Tibi to create lust-worthy shoes. Yes, you need these plum heels. Add a pop of color with these. Whether you're a fan of heels or not, you'll fall in love with these.